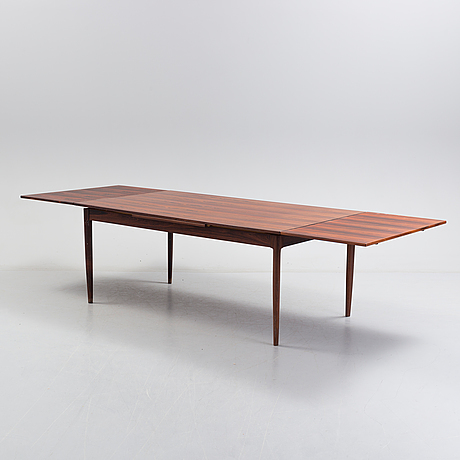 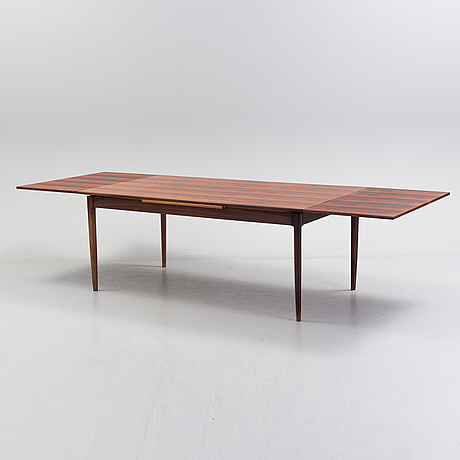 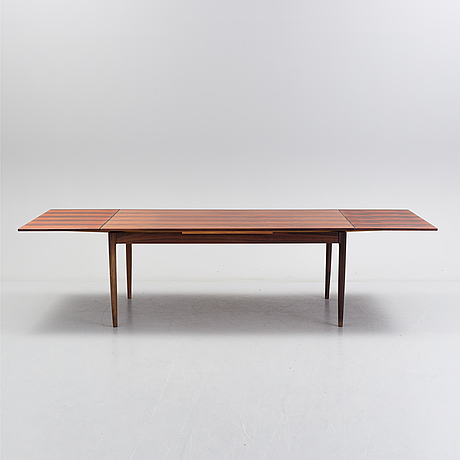 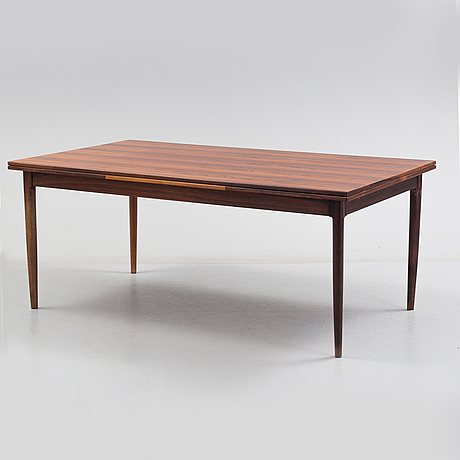 A second half of the 20th century dining table by J.L. 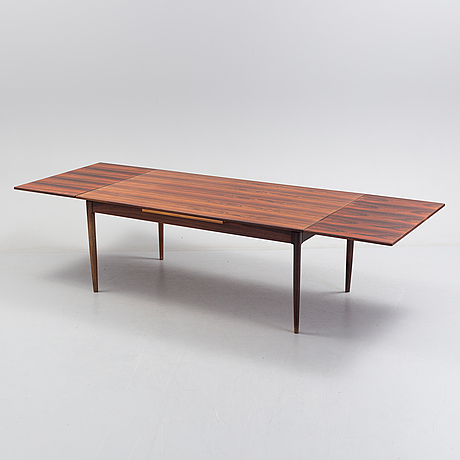 Møller Models, Denmark. 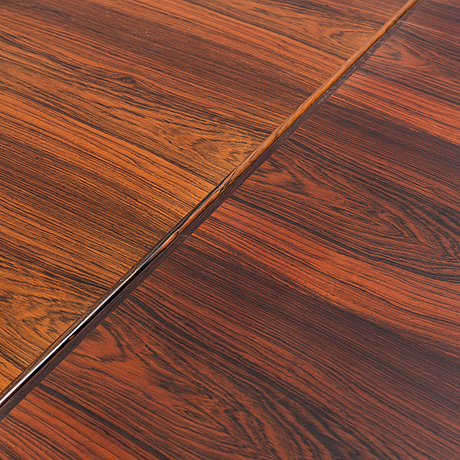 Length 180, width 104, height 74 cm.